McNeil River 2004 is that Once In A Lifetime trip a second time. How I managed to hit the McNeil lottery two times in a row for the same time frame is beyond me. 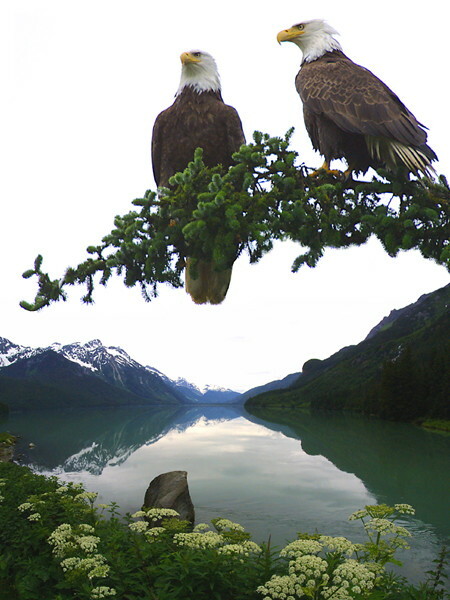 With McNeil being a bear thing, I was scolded a few times for too many eagle photos on our first trip. Not having my better half with me on the second trip, I had the eagles all to myself. 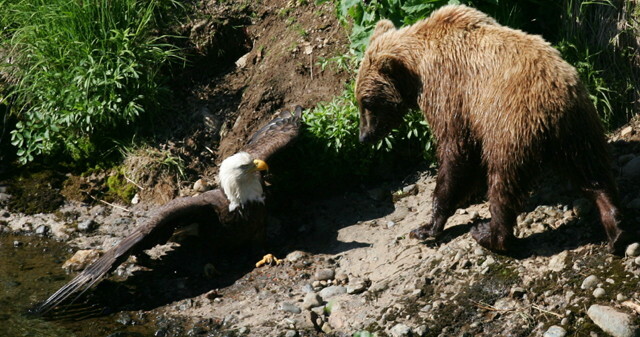 Sure I wanted bears but the eagles were a big bonus. 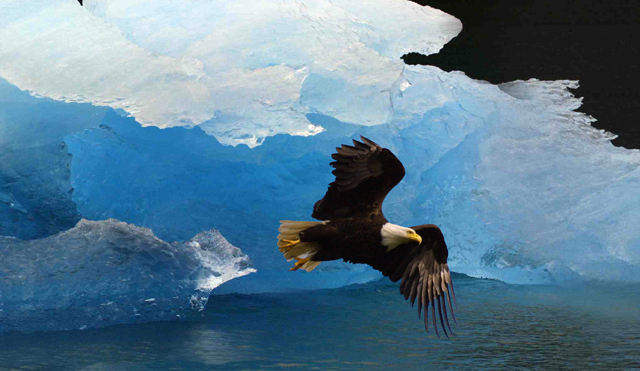 So on this page I'm going to hold the bears and display only eagles...how unthinkable!